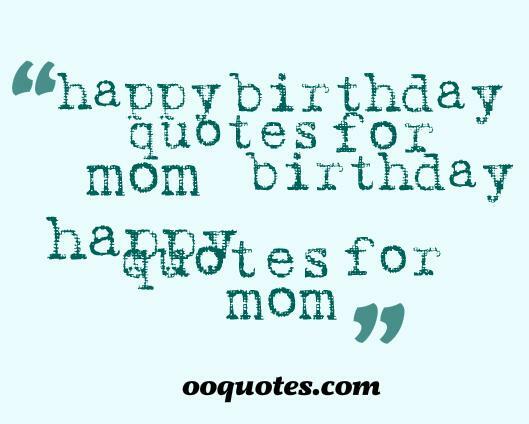 As a mom, the best wishes for your son,find the most birthday quotes to your son. I am indebted to you for teaching me the art of tolerance. Happy birthday son. We have cherished all the priceless moments watching you grow up and we will always remember these tender memories for the rest of our lives. No cheesy lines, No stupid vines. On your birthday, a heartfelt Thank you, for being just mine. Happy Birthday Son. Every time we celebrate your birthday, we remind ourselves that you are the reason growing old has been so easy for us. Happy birthday to our darling son. May you get everything you hoped for, may you always by heart remain pure. Here's to celebrating your 18th birthday son. You are loved for the smart kid you were, the charming person you are now, and the wonderful son you will always be! 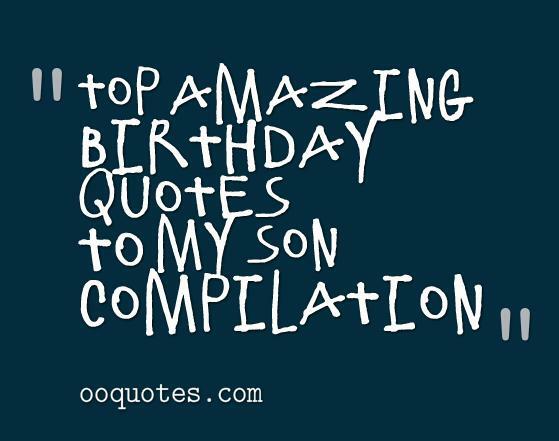 Happy Birthday to you, son! Give life your best shot. It doesn't matter if you succeed or fail. Our blessings are always with you. Happy birthday to the star of our lives. O my dear son, you are like my sun. Intended was the pun, happy birthday to my honey bun. 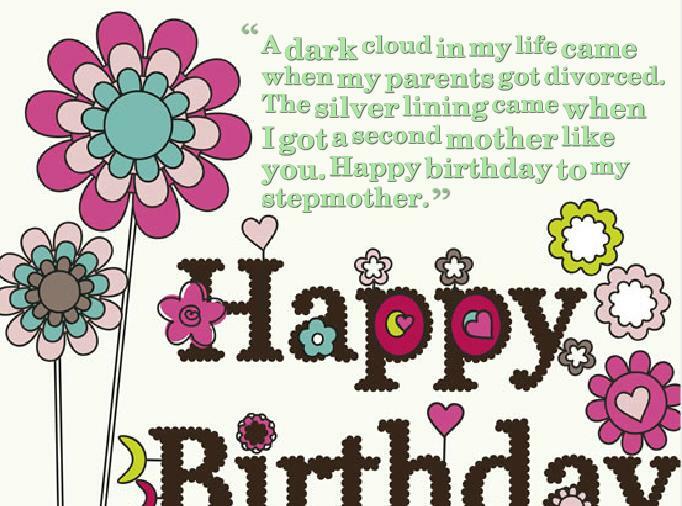 Being a mom to a superstar son – My dream came true on the day you were born. Cheers on your birthday. Whenever you succeed, thank your parents who gave you their awesome genes. 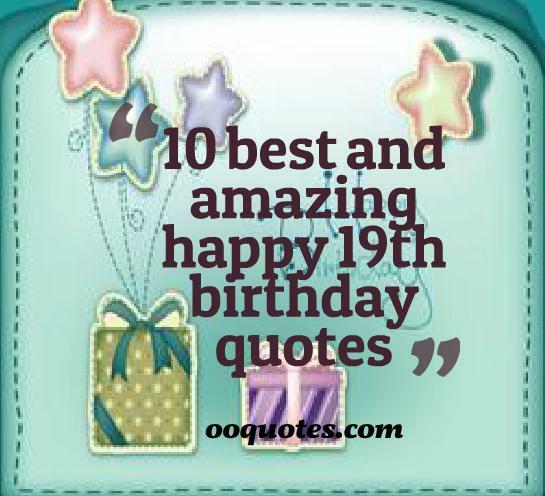 Have an awesome birthday. Every year when we celebrate your birthday I feel sad about the day you will move out. I love you my dear son. Happy birthday. No matter how much you grow up, for me (us) you are always going to remain the youngest, the dearest and the smartest sonny boy. 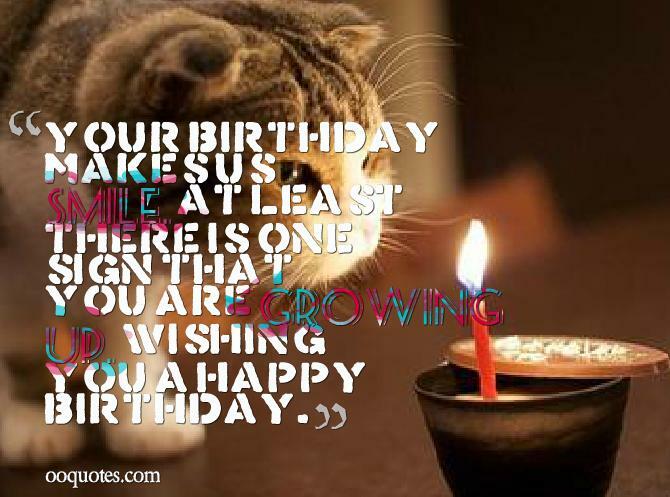 Wishing you happy birthday and may all your dreams for the future come true! I knew my life was complete the day I looked down to see you holding my finger and walk beside me. God bless you son, wish you a very happy birthday. When you were a child your mom told you to eat more fruit and get more sleep. Who knew you would be telling the same thing to her after all these years. Thanks for taking care of your mum. Happy birthday. Having a son like you to love is the dearest blessing by far. Thanks for being the loving son I could never be to my parents. Happy birthday buddy. We didn't teach you how to be the perfect son. You taught us how to be the perfect parents. Thanks and wishing you a very happy birthday. We always thought that miracles happened to one in a billion. We never imagined that we would be the lucky chosen ones until we had you, our dear son. Happy birthday. I love you son! I will never forget the very moment when I carry you in my arms. 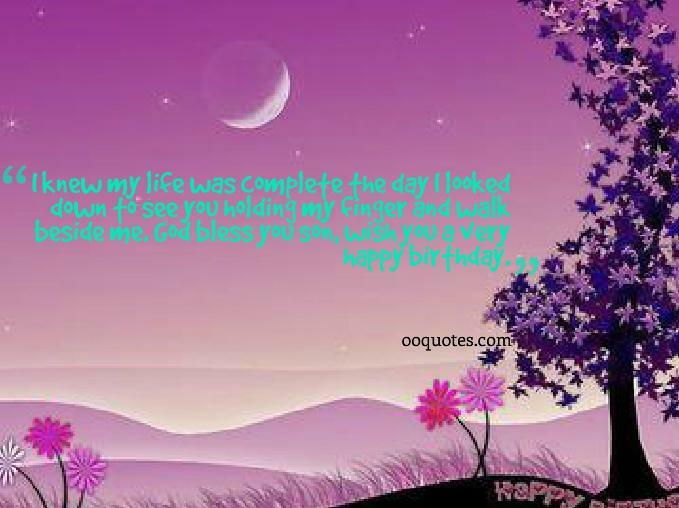 Each year, your birthday brings back of that sweet moment of ours and I just find my tears are falling down my cheeks. I’m wishing only the very best of blessings for you. Happy Birthday! I may have taught you to become a good student, a good citizen, a good sportsperson and a good mate. But you my son, have taught me how to become an amazing father. Happy birthday. Looking at you always makes me wonder what we have done right in our past lives to have raised a wonderful son like you. Happy Birthday! Enjoy your day today my son! Happy birthday! Cheers on your birthday! Whenever you think that life is giving you a hard time, come to your old man and give him a hug. No matter how old you become, for him you will always be his little son. Happy birthday sonny. Here's a toast to a lovely human being, a kind-hearted gentleman and a loving individual who deserves only the best in life. Happy Birthday. My darling son, you make every single day of my life feel like Mother’s Day. Happy birthday. Before you were born we could never imagine our lives as parents. Now we can never imagine living our lives without being parents to a son as adorable as you are. Happy birthday. No matter how old you grow, our love for you will always show. No matter where you are, we will be your best wishes by far. No matter how rich you become, you will always remain our little son. Happy birthday. 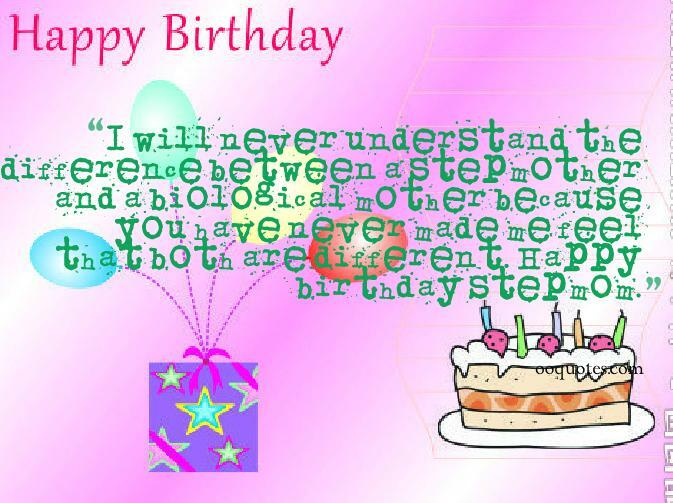 With your birthday, we celebrate the anniversary of the day when the most amazing miracle happened in our lives – you. Happy birthday our dear son.